A few years ago I purchased a case of wood-backed horse brushes on clearance and enjoyed using the opportunity to experiment with horse brush “upgrades”. After some trial and error I’d produced an assortment of colorful and unique horse brushes. Here’s my how-to and tips for 3 different methods of painting or decorating your own custom horse brushes. 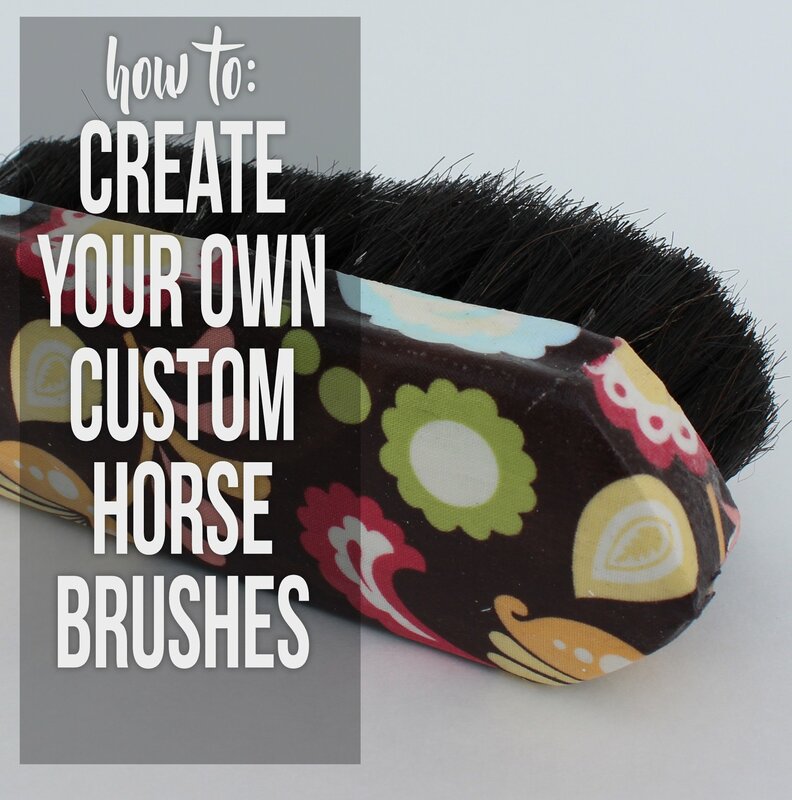 Decorating your own horse brushes is really easy- you can do elegant and complex designs for resale as handmade custom brushes – or just prep the surface and provide sharpies or acrylic paint for a fun Pony Party, 4-H, or Pony Club activity with kids. Prep the surface of the brush back. 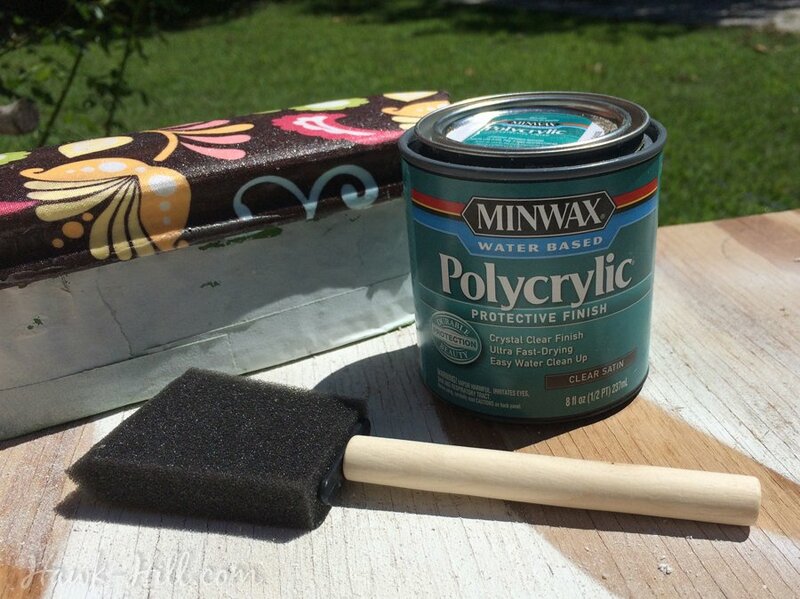 Wood brushes are always treated with a thick layer of polyurethane, so in order for paint or adhesive to adhere, you’ll first need to cover the slick polyurethane with a high adherence primer like Zinnser Bullseye 123. (It’s worth getting your hands on this particular primer because it’s designed to adhere to slick surfaces without chipping) If you opt to use a standard primer, you’ll first need to sand through the lacquered surface of your brush, clear away all the dust, and the apply primer. Alcohol based inks (Such as Sharpies or Copic art markers) can be applied directly to the primed surface and won’t wash off when the brush gets wet. Step 2. 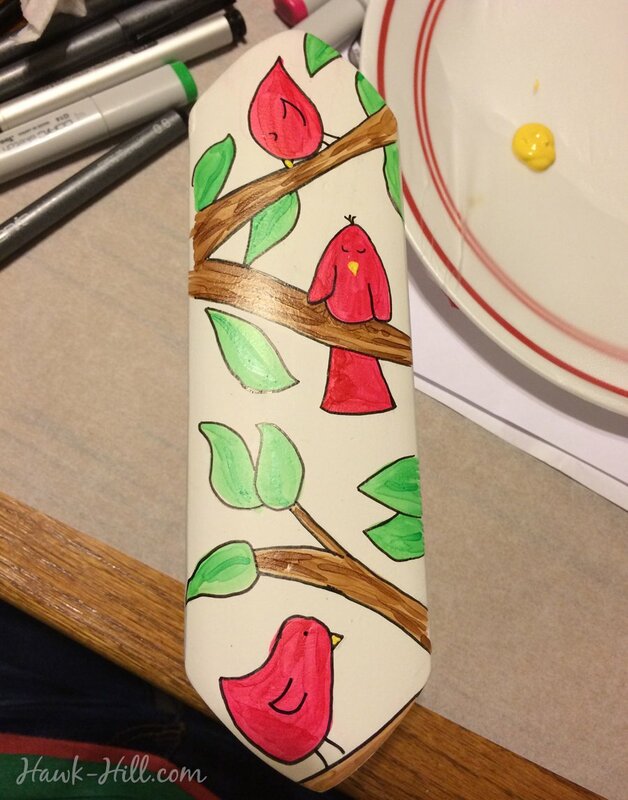 In this photo I blend shades of pink/red, green, and brown to create a scene of birds on the back of my brush. I used copic markers to get the color variation, but any alcohol based marker should work. Step 3. Layer the colors and/or outline, and use acrylic paint to add highlights, as I did here with beaks. If you aren’t artistic, try coating the entire surface with one or two colors of sharpie, the using an eyedropper to drop rubbing alcohol onto the surface. The alcohol will cause the pigment to disperse and create a watercolor type effect. Be sure to allow your marker to dry completely before touching or applying a seal coat. 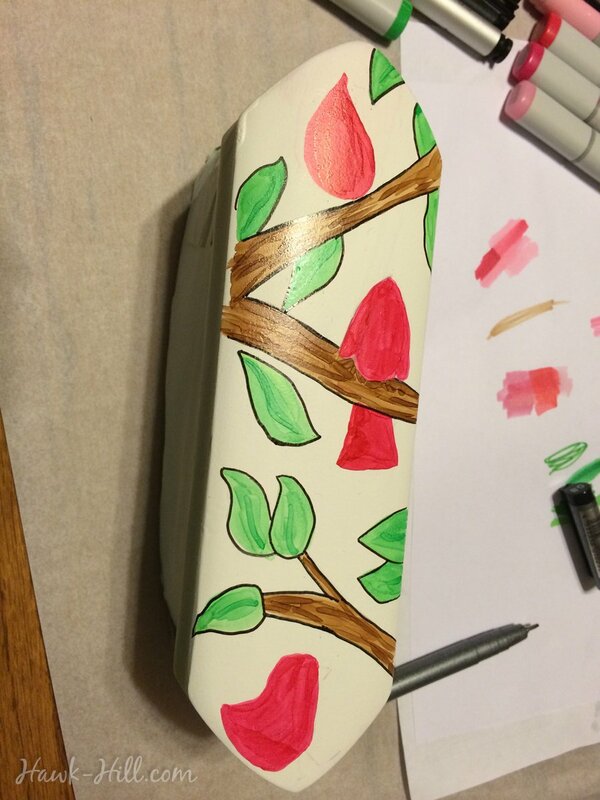 Decoupage can be used to apply permanent, form fitting patterns to the back of your brush. I prefer artist-grade acrylic glazing medium to attach, then poly-crylic on the top for a tough non-porous surface coating. 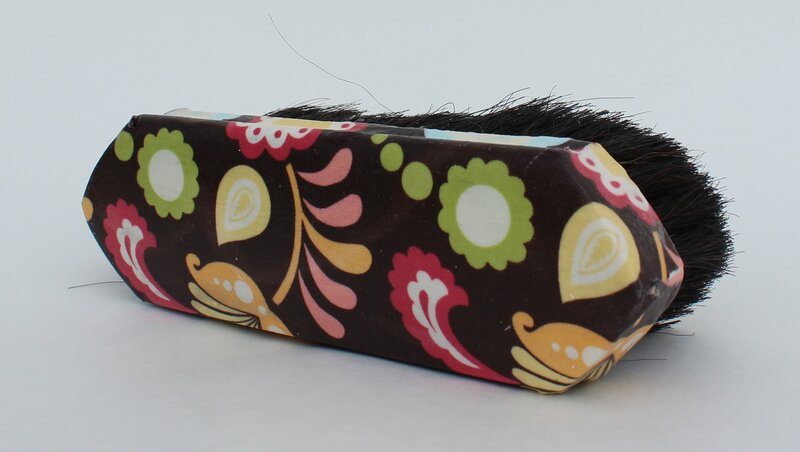 First trace the handle of your brush onto a piece of fabric, add an allowance for covering the sides of the handle, and cut fabric. Be generous with your sizing, as you will cut to trim, but will have to start over if the fabric is too small to cover all sizes. 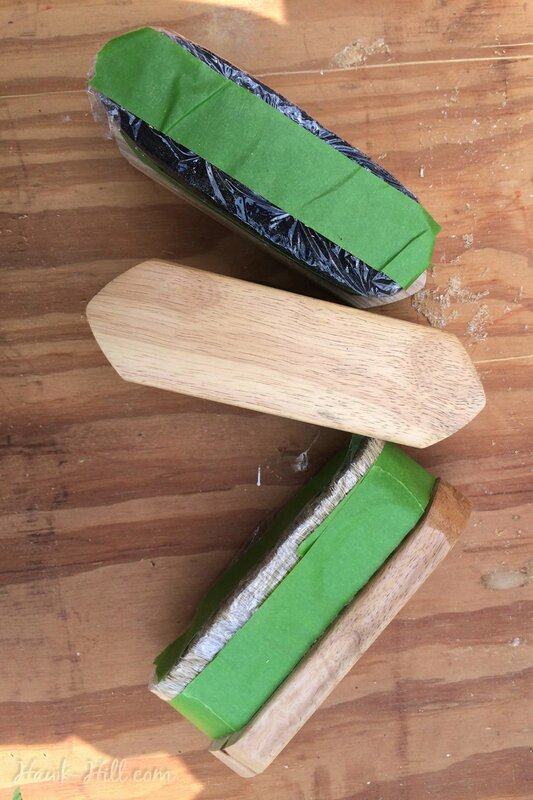 Next, cover the back of your brush generously with glazing medium or modge podge. 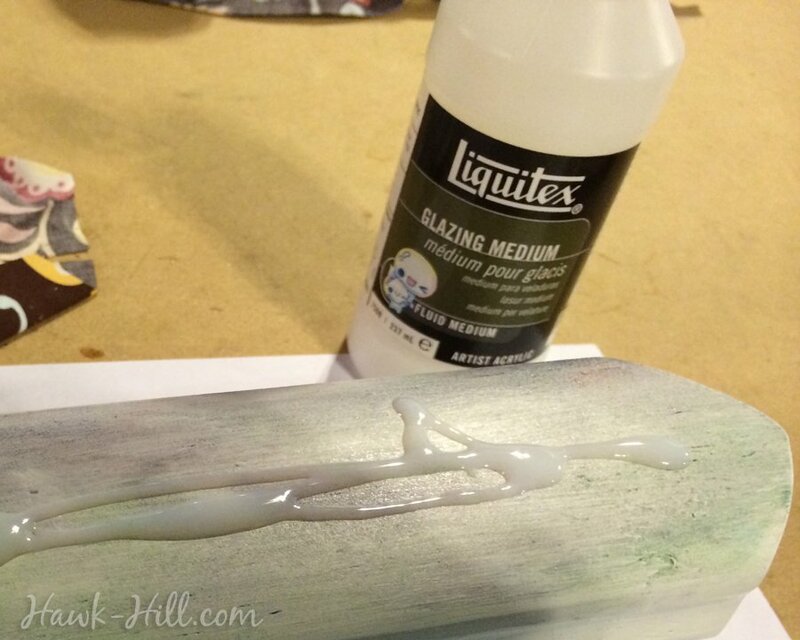 Spread glue to evenly coat back of brush. 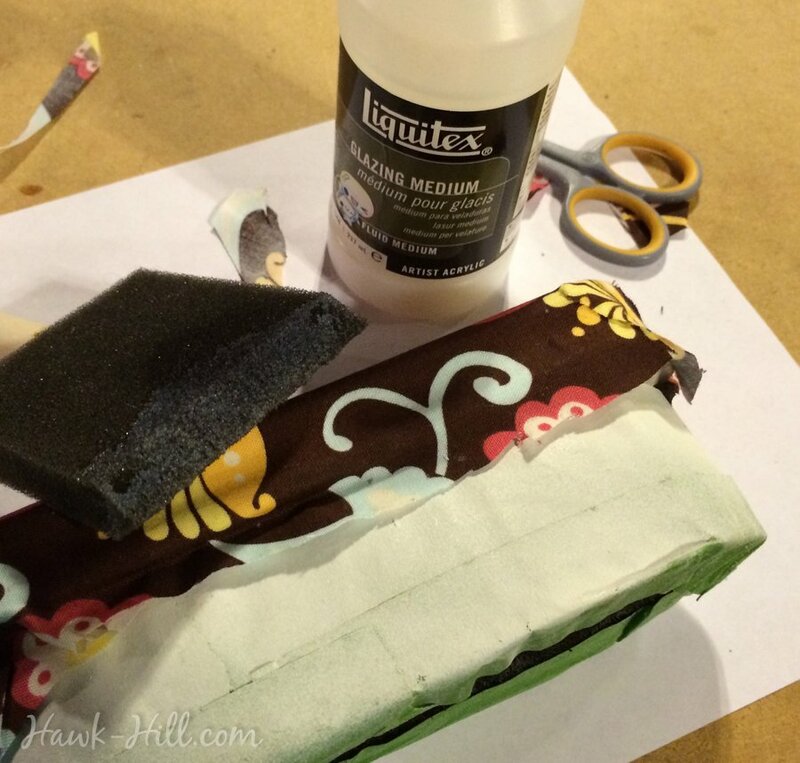 Carefully drape the fabric over the brush’s back and smooth out any air bubbles. 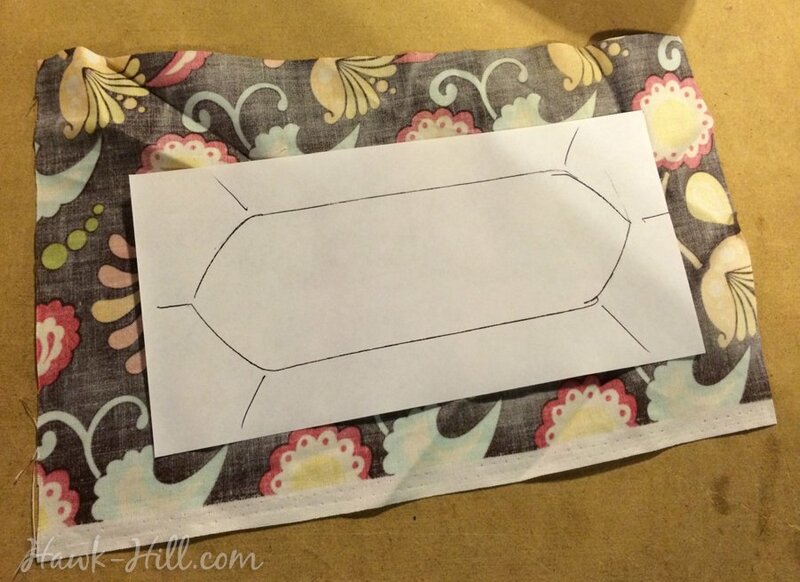 Cutting darts at corners reduces bulk and makes the fabric lay flatter. 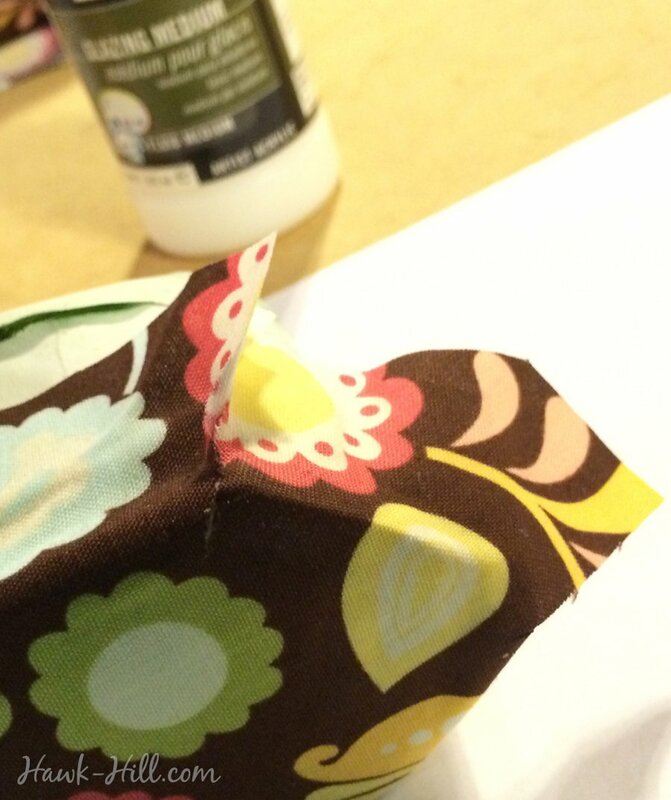 Add glue to sides of brush and fold fabric around handle. 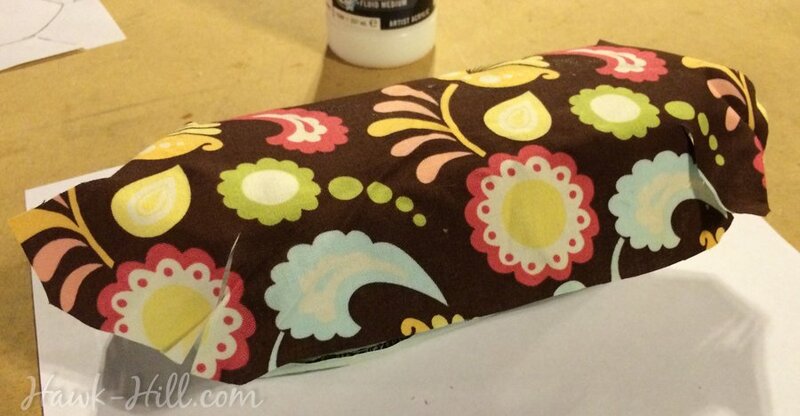 Add glue over fabric as needed to secure edges. 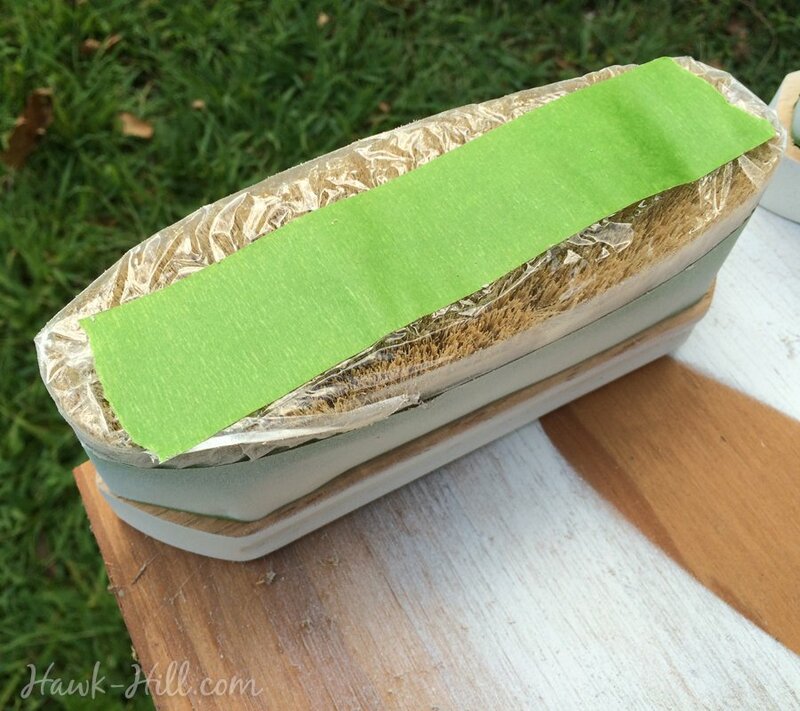 Be sure and tuck the fabric around the underside of the brush’s handle. 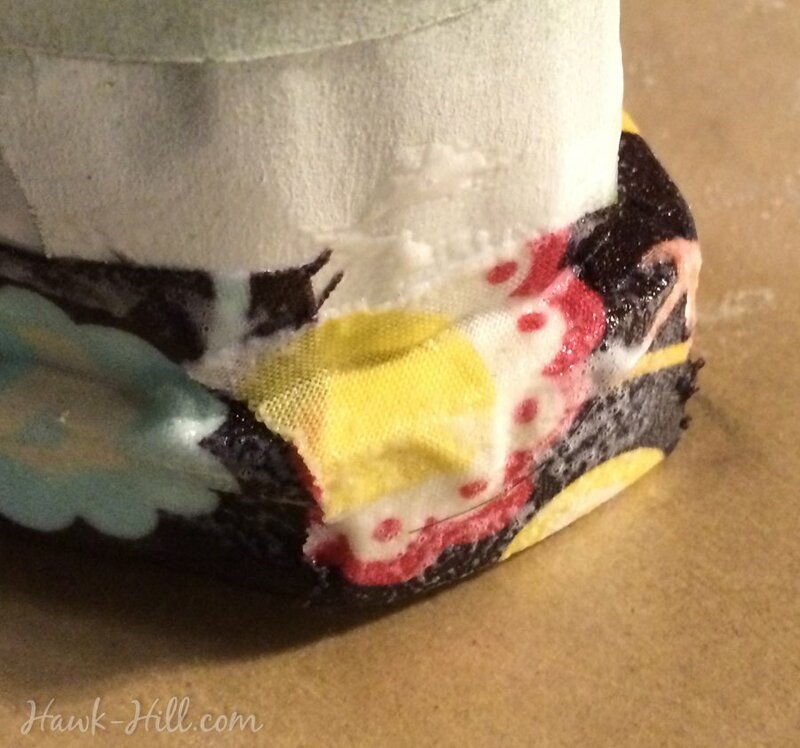 You’ll probably need to apply extra glue here to get the fabric to stay in place. 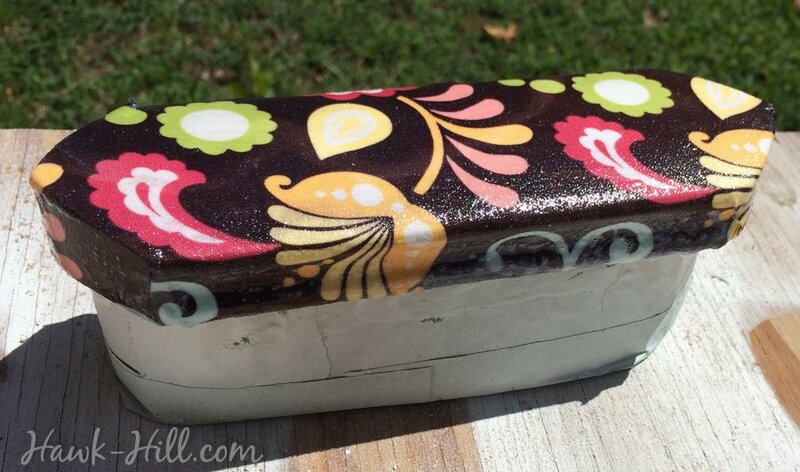 Both glazing medium and Mod Podge can be applied both over and under the fabric. Once the brush is completely covered, you’ll likely have excess fabric where the fabric meets bristles. Carefully use a sharp blade, always cutting away from yourself, to cut away excess fabric as shown. When you are satisfied with how the fabric is lying, coat the fabric with an additional layer of glazing medium and allow to dry overnight. Allow 24 hours for brush and glue to dry completely. It should be stiff and securely attached, with no loose edges or bubbling-up fabric. If there are any portions of the fabric not fully attached, secure with glue and allow to dry another 24 hours. 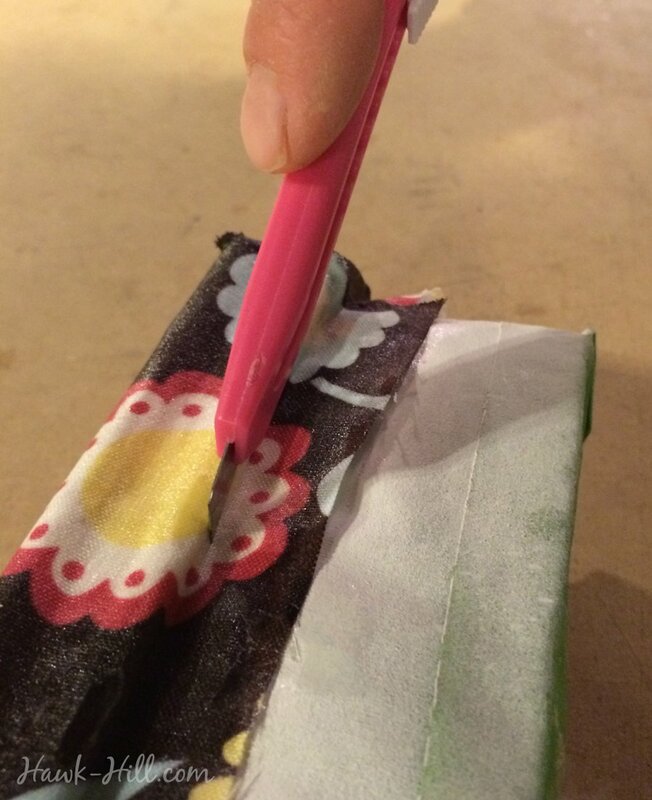 A waterproof sealant is the final step in decoupaging fabric onto a horse brush. In order for your decopauged brush handle to be ready for the rigors of barn use, you’ll need to apply multiple (2-3) layers of waterbased polyurethane coating. If you’ve ever been on pinterest, you’ve probably heard about how easy it is to transfer images from printer to brush back. Unfortunately, although we tested 5 different methods, we weren’t able to create results we were happy with without turning to specialized products designed for image transfer. The image transfer method that finally worked well was water transfer paper. 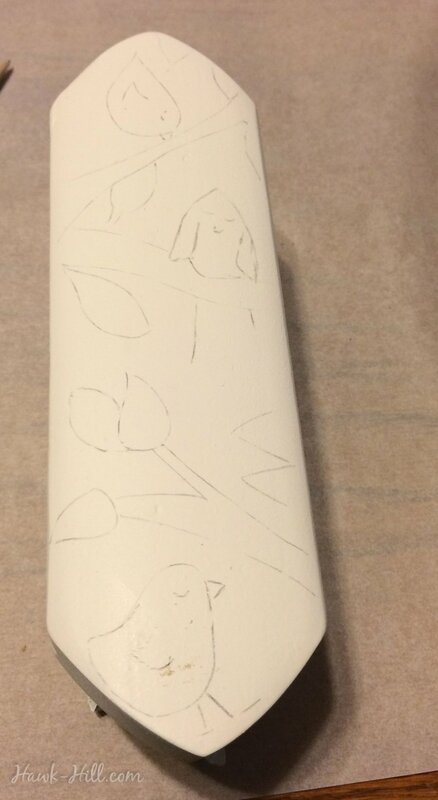 Using this special paper, transferring images to the backs of our brushes was as simple as designing the image on our computer and printing the image on our special paper. Once printed, the image transfer easily with water and could be sealed with polyurethane.